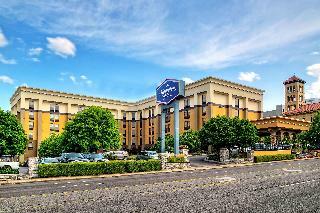 More guests choose the Best Western Plus Nashville Airport Hotel for our excellent service and Southern Hospitality. 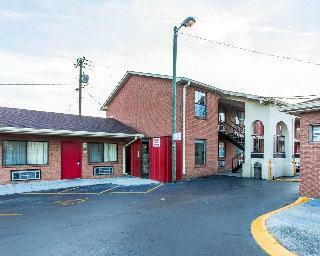 Enjoy close proximity to the BNA/Nashville International Airport with free shuttle service. 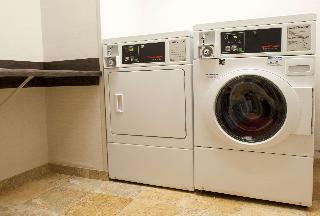 We are convenient to most Music City attractions. Such as the Grand Ole Opry, Ryman Auditorium, Opry Mills Mall, Country Music Hall of Fame, Nashville Zoo and the Nissan Stadium home of the Tennessee Titans. 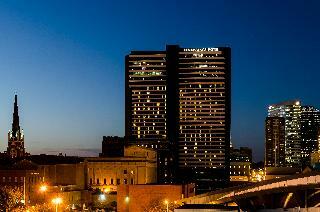 We surpass hotels near the Nashville Airport in on-site service as well. 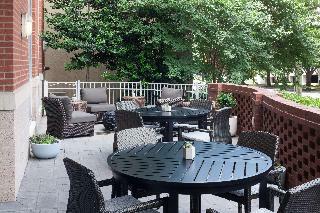 Amenities include free wireless Internet, complimentary full hot breakfast, indoor/outdoor pool, fitness center and guest laundry. 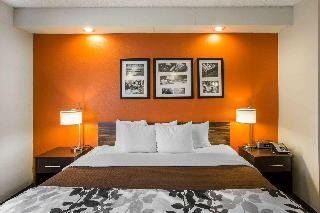 Our newly renovated property has large work areas, expanded cable channels, luxury bedding and king suites are equipped with microwaves, mini-fridges and flat screen TVs. 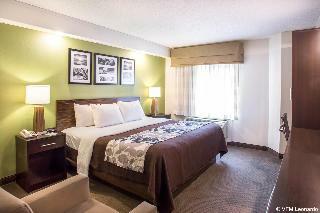 At the Best Western Plus Nashville Airport Hotel you are our #1 priority. We promise you will be satisfied or we will make it right. That is our commitment to you.